Being a dad has never been easy, and today’s father might deal with more than any generation in the past. Consider just a few of the conditions affecting dads nowadays: kids’ desires for unlimited access to social media websites, the seemingly slippery slope of sexualized media, incessant materialism, shifting economies, and the constant worry of violence in schools, if not everywhere. It’s a nonstop pace of life with which dads can hardly keep up. Today’s plugged-in world might offer pockets of freedom here and there, but the sad trade-off is the expected work accessibility, no matter the time of day. It hardly lets them have time to be, well, dads. And that’s when the experts of Plum Organics and Fatherly decided to team up to take a close look at the work-life balance in relation to Plum’s successful Parenting Unfiltered campaign. The two entities are using the award winning #ParentingUnfiltered campaign – found notably at parentingunfiltered.com – to shine a light on the challenges surrounding work-life integration. Both believe the topic affects their brand, their consumers and American families. Though Fatherly came into existence around two and a half years ago, the site launched just last April as a go-to source for all things ‘dad.’ It made an instant splash when it unveiled its “50 best places to work for new dads,” garnering stories with several national media outlets, including USA Today and others. But it was Fatherly’s unique focus on millennial dads that offered the perfect match for Plum’s campaign. The partnership’s different facets explore the complex state of working parents in America, which includes an ethnographic report; expert interviews with Stew Friedman of Wharton’s “Work-Life Integration Project” and Anne Marie Slaughter, author of the viral article “Why Women Still Can’t Have it All”; and, videos featuring an array of working parents from the street, each with poignant personal stories. Slaughter’s article was originally printed in The Atlantic, and turned out to be the most popular article it has ever published. The partnership has already surfaced some fresh, unfiltered thinking and actionable solutions that’ll help dads everywhere get to a better place. Some companies are already looking at more family-friendly work policies. Plum notes that 75 percent of working parents are unhappy with their work-life balance, but are afraid to bring it up at the office, and, almost one in three parents have even faked being sick to meet a family obligation. As such, Rothman is proud of a campaign that talks about an issue which really wasn’t discussed head-on before, even as recent as 10 years ago. 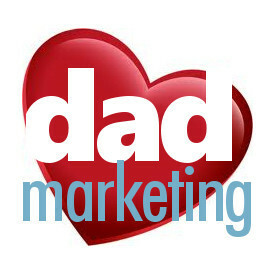 Rothman also notes that the way dads are portrayed in marketing and advertising is improving. For now, both Plum and Fatherly are excited to change the way parents look at work and how it affects their families. We’re seeing a striking similarity with Dr. Smith’s latest ad, and ads from yesteryear that would be deemed offensive today. Why is it that Dr. Smith’s can get away with saying that only moms trust its brand? Why does it get away with saying that only moms love Dr. Smith’s? In doing so, it’s clearly saying that dads don’t matter to Dr. Smith’s as customers. Forget the fact that Dr. Smith’s might be targeting its product to a certain segment – the product has nothing to do with females. So, you have to consider one simple question: don’t dads parent, too? That said, pause for a moment and check out this old-fashioned ad. 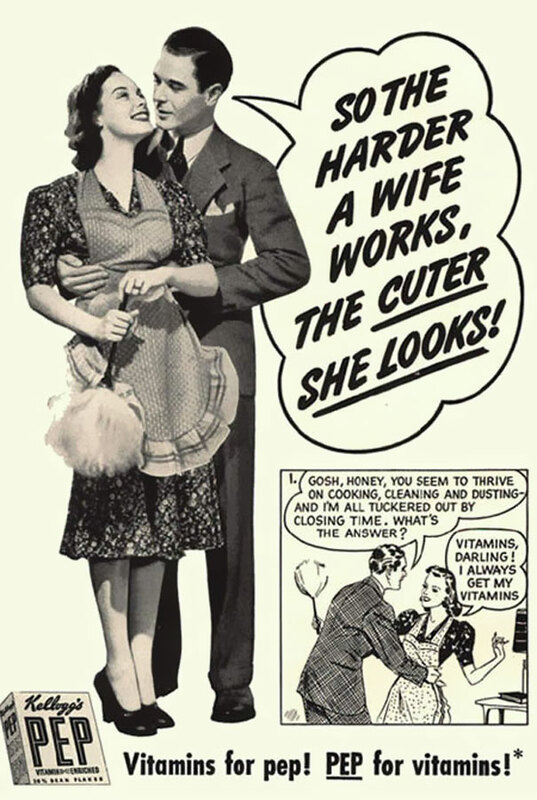 What might be wrong about running this ad in today’s world? Because people of all genders and ages would rightfully find it incredibly distasteful and insulting. That’s kind of how we here at dadmarketing view this newest Dr. Smith’s ad. We’re not comparing the ad content — we’re comparing how the two ads make us feel. It’s a sad state when Dr. Smith’s can’t even consider dads enough to speak to them, declaring that only mothers tend to children. It’s insulting and it’s distasteful, to treat dads this way as parents and consumers. Dads trust Dr. Smith’s. Why can’t Dr. Smith’s trust dads in return?